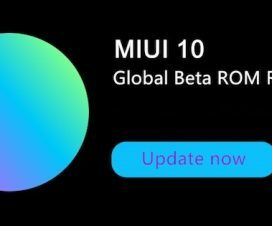 After Xiaomi Redmi Y2 and Redmi Note 5 Pro, the Mi 5 is the company’s latest handset to get MIUI 10 Global Stable Update. Like always, the update is rolling out via OTA (over-the-air) in a phase-wise manner. 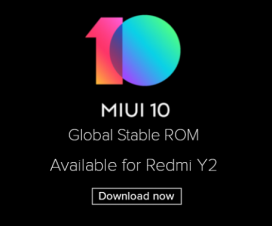 Here we will guide you to download and install MIUI 10 Global Stable ROM on Mi 5 (MIUI 10.0.1.0.OAAMIFH). The new software update for Xiaomi Mi 5 brings version MIUI 10.0.1.0.OAAMIFH and is based on Android 8.0 Oreo. It also packs with all MIUI 10 features, bug fixes, performance improvements, and bring the latest security patch. Some of the top features of MIUI 10 includes Full-screen gestures, Virtual Assistant, Artificial Intelligence, Smart Device Integration, Volume Slider, and more. 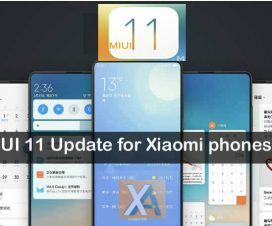 Xiaomi Mi 5 users can manually check MIUI 10.0.1.0.OAAMIFH update from the path Settings > About Phone > System updates > Check for update. If you have any update, then hit the DOWNLOAD to start downloading the ROM and then follow the on-screen instructions to start installing the firmware on your device. If the update still not available, then no need to worry as it might take up to a week to appear on each and every Mi 5 device. If you have no patience to wait, then flash the recovery ROM through Updater app to experience the latest MIUI 10 software. You can also follow the below guide for the same. The following ROM can be installed only on Xiaomi Mi 5. Don’t try to flash on any other Xiaomi/Android model which may result in a brick. 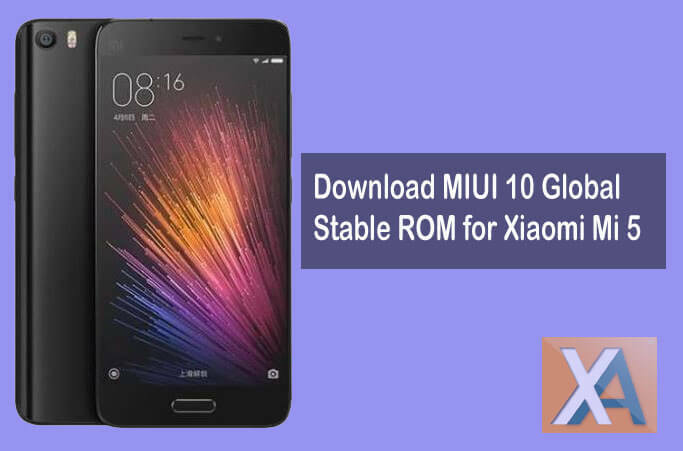 To update Xiaomi Mi 5 to MIUI 10 Global Stable ROM, download either Recovery ROM or Fastboot ROM from above links and then follow the below guide to flash the ROM on your device. 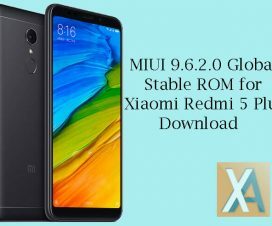 That’s the simple guide to update Xiaomi Mi 5 to latest MIUI 10 Global Stable ROM. For any queries or issues, feel free to comment below. We will get back to you with most possible outcomes.